NYC: Red Rock Outdoor Advertising Feeding the Islamic Beast! Over the years I have given numerous examples on how Muslim use our freedoms against us to slowly Islamify America. One method is the free market jihad, in which Muslims use our capitalist freedoms in an effort to help spread Islam. But the situation works in reverse as well. As trusting non-Muslims naively and suicidally feed the Islamic beast. 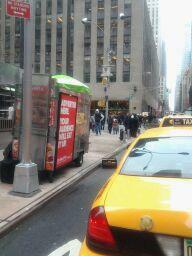 Yesterday while walking through NYC, I noticed a space for ad on the side of one of the city’s halal food carts. The company placing the ad space is NYC’s Red Rock Outdoor Advertising, and I have to wonder, how much do they actually know about Islam? Do they know that the third pillar of Islam requires Muslim to pay zakat (charity)? While it sounds nice, there is more to it than meets the eye. As one-eight of it is allocated to those who are participating in the violent jihad! From the Reliance of the Traveller, A Classical Manual of Islamic Law. Please keep in mind that ROE is approved by Egypt’s Al-Azhar University. h8.17 The seventh category is those fighting for Allah, meaning people engaged in Islamic military operations for whom no salary has been alloted in the army roster. They are given enough to suffice them for the operation, even if affluent; of weapons, mounts, clothing, and expenses. I urge all of those who do not want their future generations to be forced to live under Sharia, to contact Red Rock on their Facebook page. It can be found by clicking HERE. Perhaps these food carts could, through Red Rock, be used as sites for some of American Freedom Defence Initiative’s ”My Jihad” and “Islamic Apartheid” ads (see Atlas Shrugs). 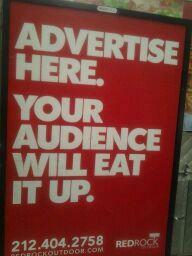 Passers by would “eat it up”. This would presumably be speech protected by the First Amendment. I see Moslem vendors’ heads exploding all over the streets of New York City. LOL Good idea. Good point. I am going to send her this article. You took the words out of my mouth…..!!! 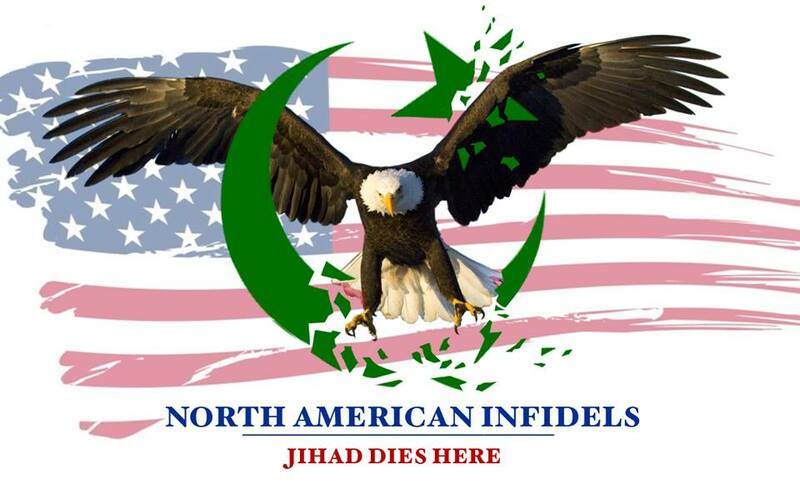 Go Pamela Geller……put your ads up there…. Muslims/Islam have performed in the past – say – decade?